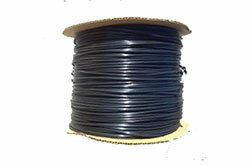 #603- 5/8 in. 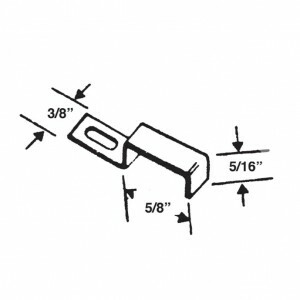 Screen Stretcher Clip | Barton Kramer Inc. 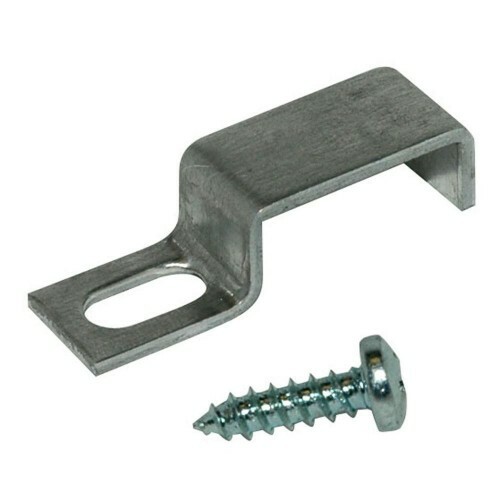 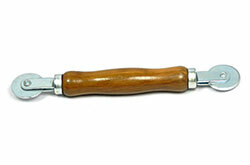 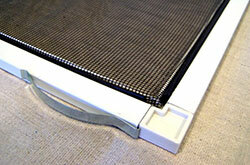 This screen stretcher clip is used to mount recessed type screen frames in window openings. 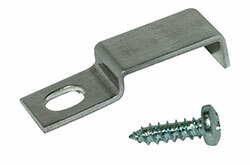 The clips feature rust-free material. 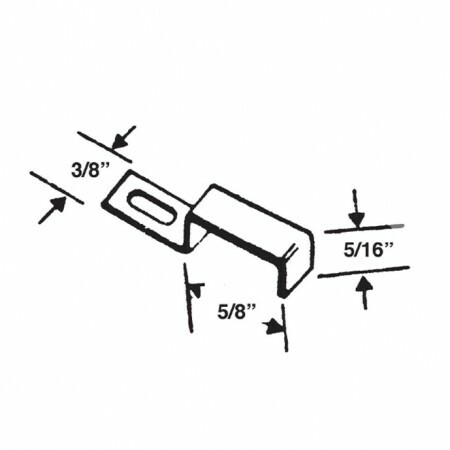 Fasteners are included.